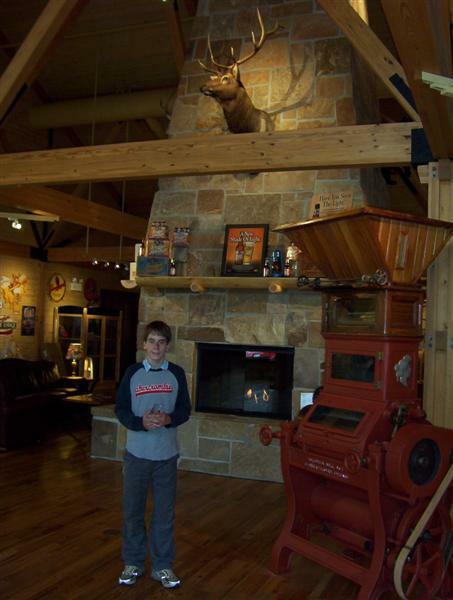 I was able to make a detour to Leinie's when traveling through Wisconsin last fall. They were doing some construction on the building, so not everything was open to tour. You do want to call ahead and schedule your tours...don't just show up. The tour guide was pretty knowledgeable, and the group was pretty fun. This is a modern looking brewery. 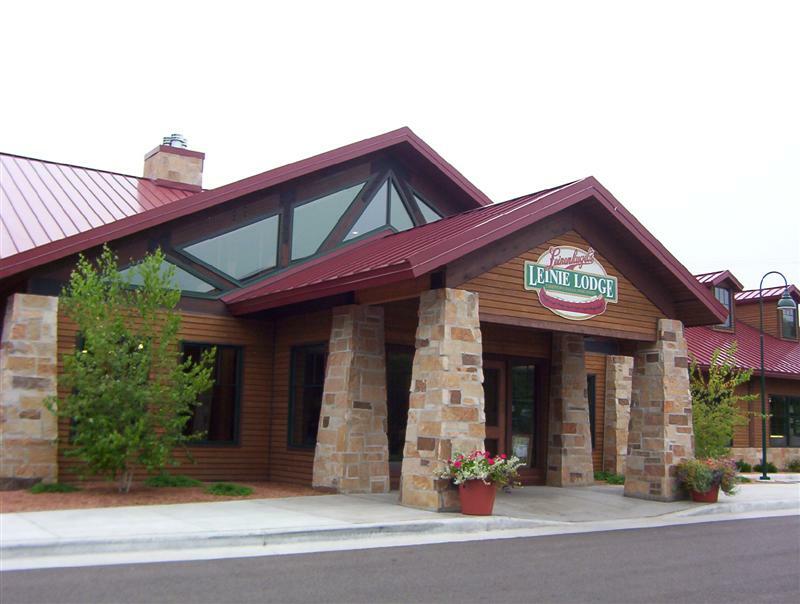 The Leinie Lodge has nice northwoods decor, and more swag than you can shake a canoe paddle at! I was somewhat disappointed that you only get 2 small samples of beer with your tour. They only had three or four of the many Leinenkugel beers on tap as well. Nice folks though, and worth a visit.